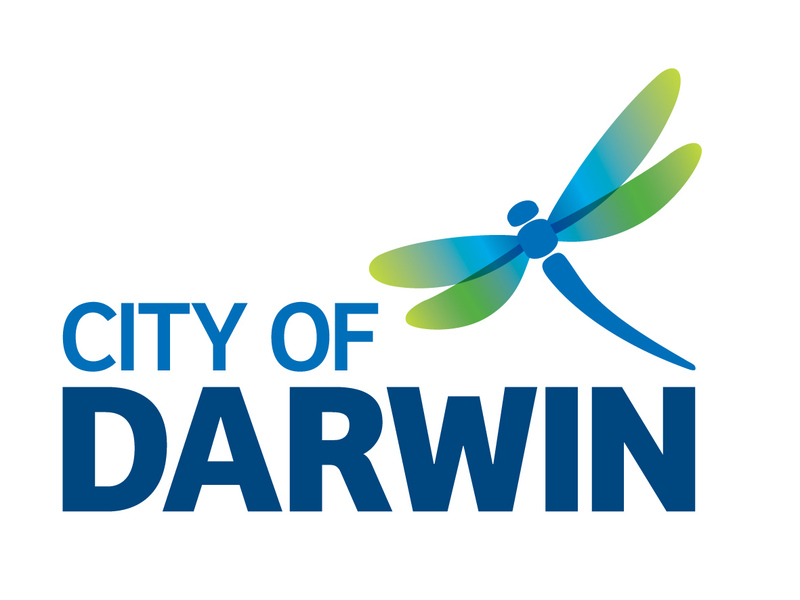 In lead up to our Waste Wise Stall and Compost Collection for Nightcliff Seabreeze Festival in May, we are offering a bonus workshop this month. Join us to learn all about the beauty and usefulness of compost. 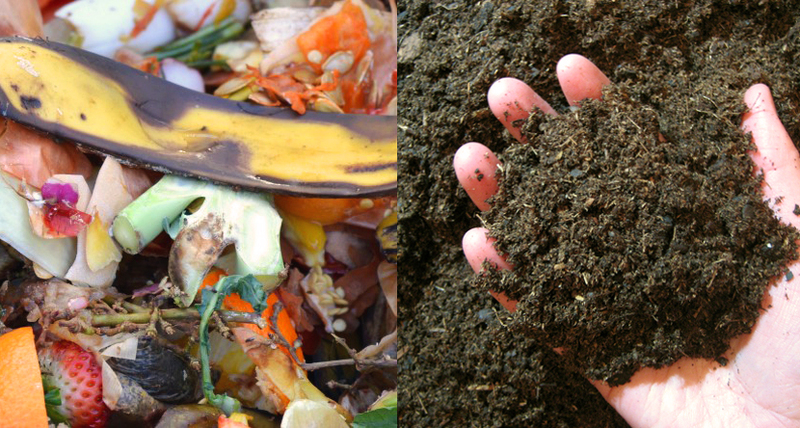 How you can recycle your kitchen scraps and garden waste to create a nutrient rich material that will build your soil and feed your plants. Emily Hinds, a VET Lecturer in Horticulture will cover the basics of setting up, managing and maintaining a successful compost. trouble shooting, what to do if your compost goes wrong. Emily will combine theory with a hands-on, practical activity of building a new compost heap at the garden. RSVP your place now via the Event Brite link. Please wear a hat and flat, enclosed shoes. Bring drinking water and sunscreen. We also invite participants to bring along a bucket of organic materials to help build the compost pile.